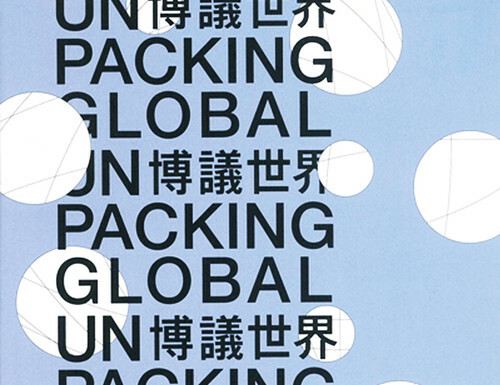 Asia Art Archive presents a series of panel discussions titled 'Unpacking Global' to enquire into the different registers in which ideas of the 'global' work. 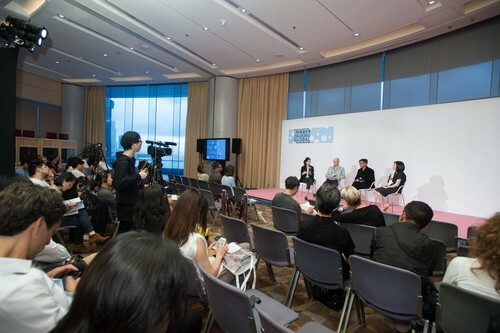 In each of the next three years, AAA will examine one element of 'global' art and its modes of circulation, display, and enquiry. 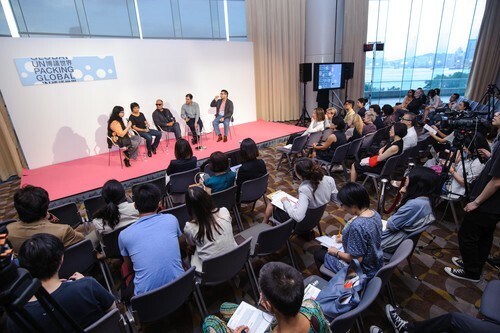 In 2013, AAA starts with the notion of 'form,' exploring the impact that the 'global' has on artistic practice, in conversation with artists from around the world. 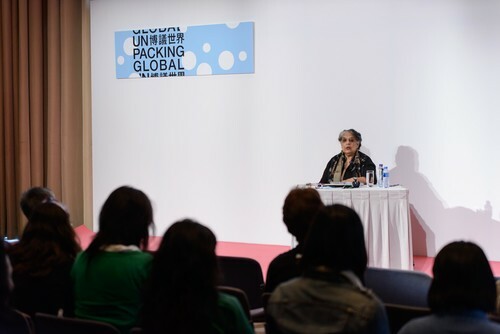 The AAA Burger Collection Keynote Lecture, honouring a significant voice in the field, will this year feature the influential Delhi-based critic, curator, and scholar Geeta Kapur. 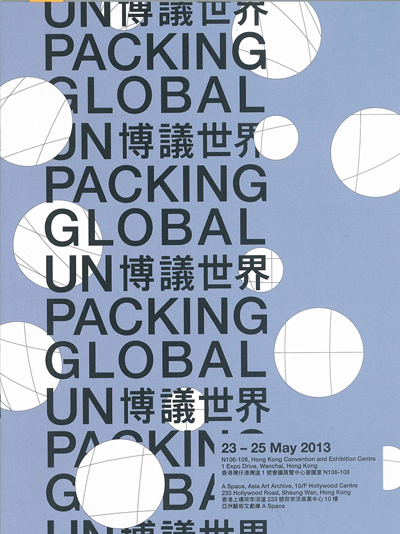 'Unpacking Global' is held in conjunction with the Hong Kong edition of Art Basel in 2013. 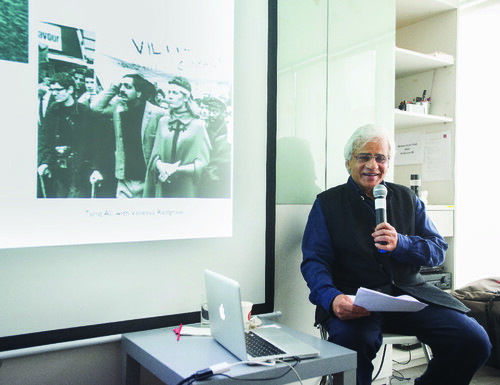 This publication includes the programme details as well as biographies of the speakers and moderators.